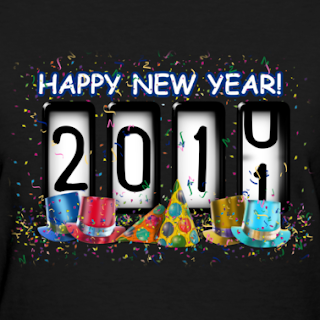 New Year's Eve at the Bowery! Very happy to report that we are now playing all three nights, opening for Patti Smith at her end of the year Bowery Ballroom shows! In addition to the 29th and 30th dates, we have now been added to the bill for the New Year's eve show, Dec. 31st! We're really looking forward to it. Gonna be fun! Opening for Patti Smith at the Bowery Ballroom- Dec. 29th & 30th! 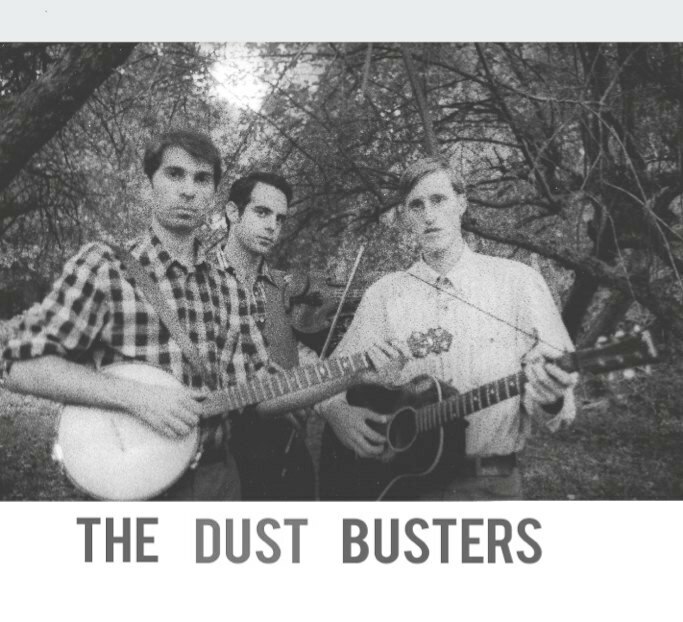 The Dust Busters will be opening for poet-singer Patti Smith for 2 shows- Wednesday Dec. 29th and Thursday Dec. 30th at The Bowery Ballroom. Gonna be fun! We're big Patti Smith fans and its a big honor to be able to open for her 2 nights of her legendary Bowery Ballroom end of the year shows!